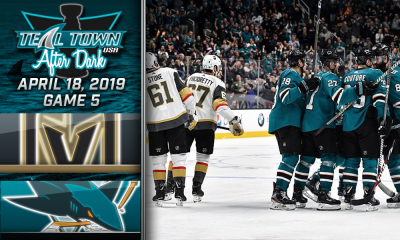 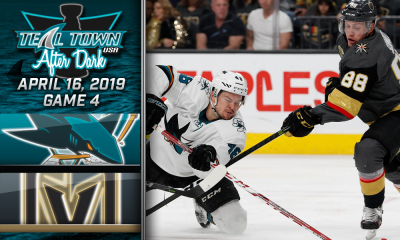 Following Game 1, Erik Kuhre and AJ Strong check in LIVE from SAP after a 5-2 victory by the San Jose Sharks over the Vegas Golden Knights. 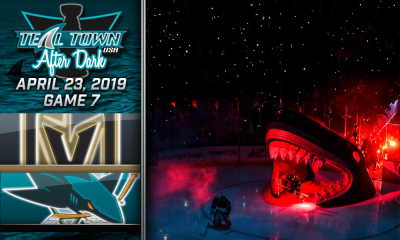 Erik Landi and Al Martinet take over and break down the opening of playoff hockey for the Sharks. 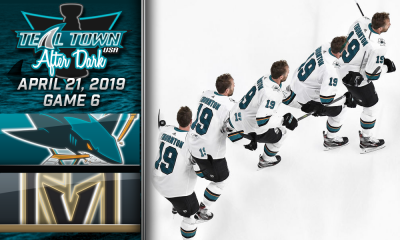 Kevin Lacy joins in to talk about the San Jose Barracuda as they head into the Calder Cup playoffs.